What is the Most Awesome Contest? Gone above and beyond the call of duty? 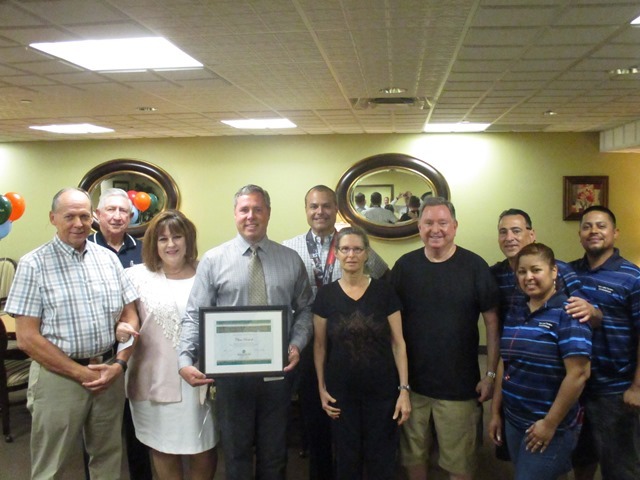 Has dedicated themselves to the Association or the Community Association industry? Deserves recognition for their hard work and perhaps years of service? Nominate them using either of the buttons below. 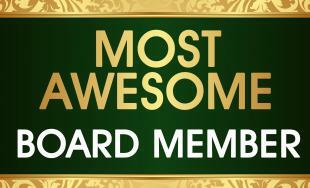 What does the Most Awesome Manager or Most Awesome Board Member win? A press release will be sent to local media for publication with various social media or print publications. Give this Most Awesome Person the recognition they so richly deserve. Everyone loves a pat on the back! 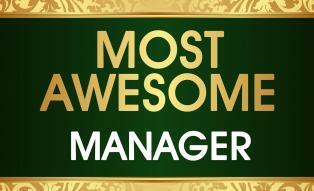 Be sure to elaborate and tell us why your candidate deserves the Award the most. See the deadlines below to make your nominations. If you want to keep up on this contest and all the other trendy topics in the community association industry, sign up for our mailing list (for board members - use this link; for managers – use this link; for vendors, use this link). 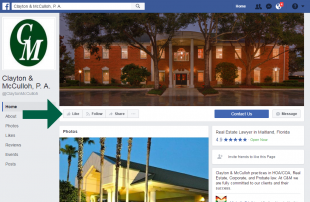 Like us on Facebook for the first announcement of each quarter's winners!